Anti-Flamme soothes strained muscles, relieve joint aches, bumps, bruises and common sports injuries. Nature’s Kiss Herbal Crèmes contain natural ingredients and are used and recommended by NZ Physiotherapists. 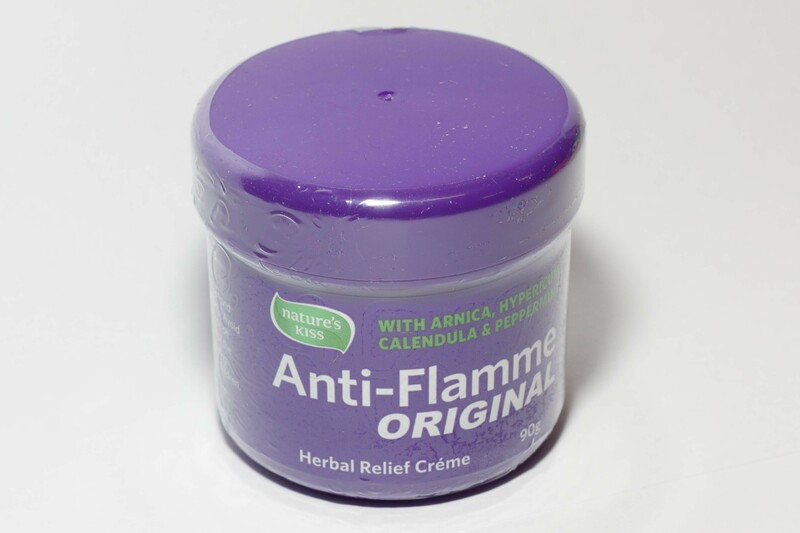 Developed in New Zealand nearly 20 years ago Anti-Flamme is the fast acting herbal crème that really works!